QUIZ: How Well Do You Know The Lyrics to Sabrina Carpenter’s ‘Almost Love’? Think you know all of the lyrics to “Almost Love” by Sabrina Carpenter after playing it on repeat all summer? 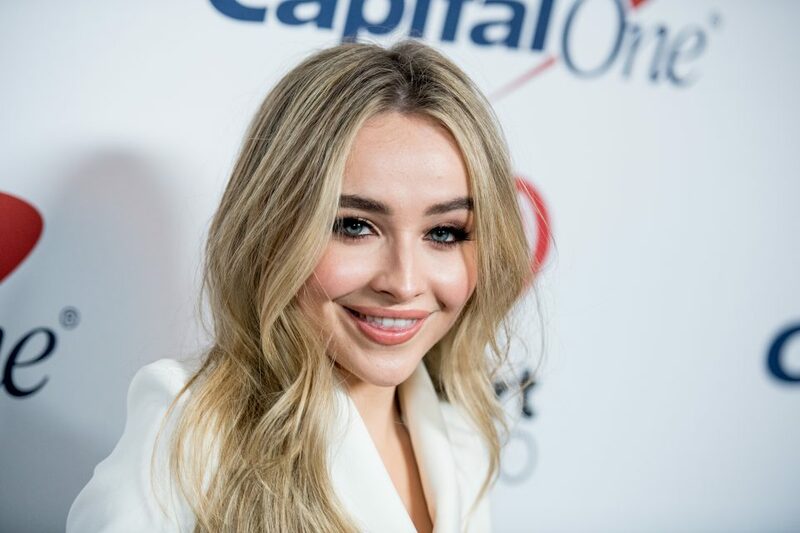 Take this quiz to find out if you’re one of Sabrina’s biggest fans! ICYMI: Find out what the “Almost Love” music video means to Sabrina!